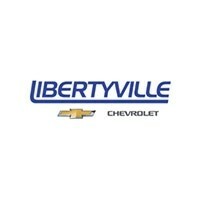 Are you in need of more information regarding inventory, service, or financing at Libertyville Chevy? Contact us today! Simply fill out the form below and a representative from our Chevy dealership in Libertyville, IL will be in touch with you shortly. You can also give our team a call at (847) 892-1530 for additional information.